Most people don’t think you can make barbecued fish. You can. Slow and low over smoky heat is actually an ideal way to cook any fish. One of the bedrock skills you should have as an angler — or, really, anyone who cooks fish. 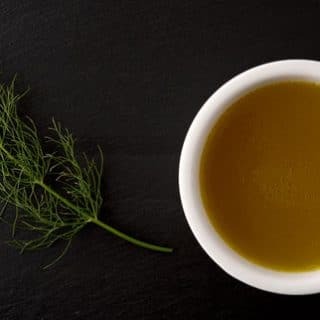 If you can make a good fish stock, you can get more out of the fish you bring home and boost the flavors in your seafood cooking. 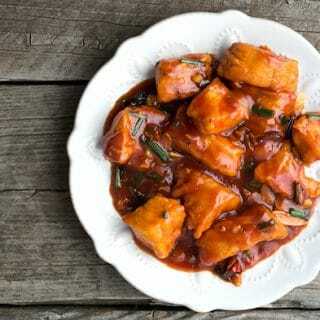 Chinese sweet and sour fish is normally done with a whole fish, but who says you can’t do it with fillets? This dish is so damn good Holly and I ate more than a pound at one sitting. You want to make this recipe, my friends. Oh yes you do. If there is one episode of Anthony Bourdain’s “No Reservations” that sticks with me, it is his trip to Venice. In that episode he has risotto di go, an ethereal dish that hinges on a magical fish broth. I’ve remade this risotto here with striped bass. It will transport you. 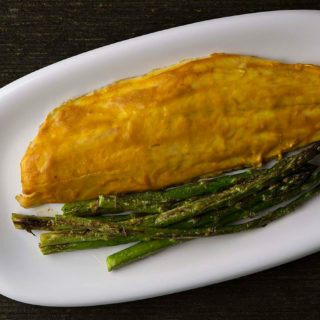 Searing fish perfectly is a skill any cook should have, especially if you catch your own fish. I’ve been cooking fish this way for close to 30 years, both professionally and at home. 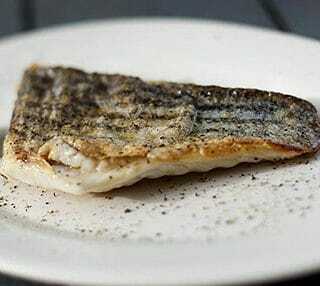 Here’s how to sear a fish, step by step. 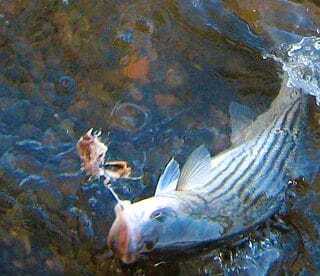 Fishing for striped bass means far more to me than merely chasing my dinner. Stripers have become a marker for the key moments in my life.